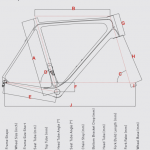 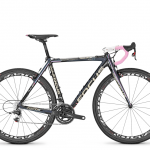 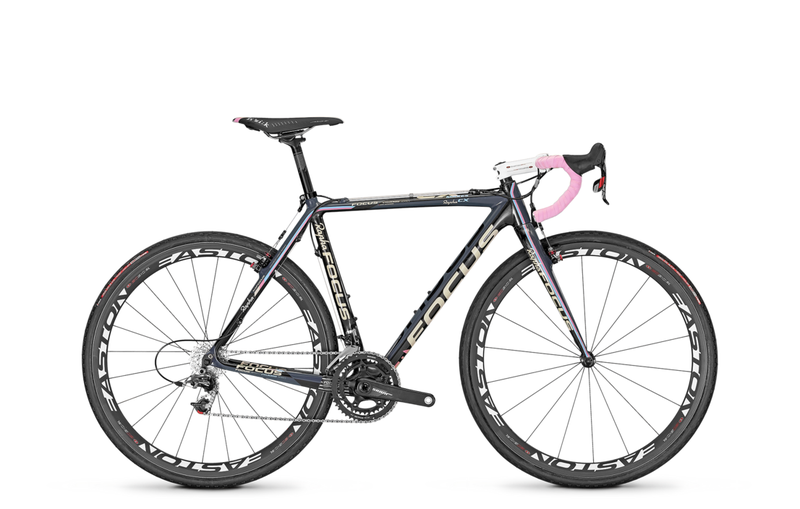 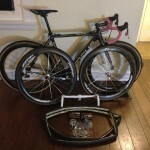 Price Reduced $3750 – with 1 set of Zipp 303s. 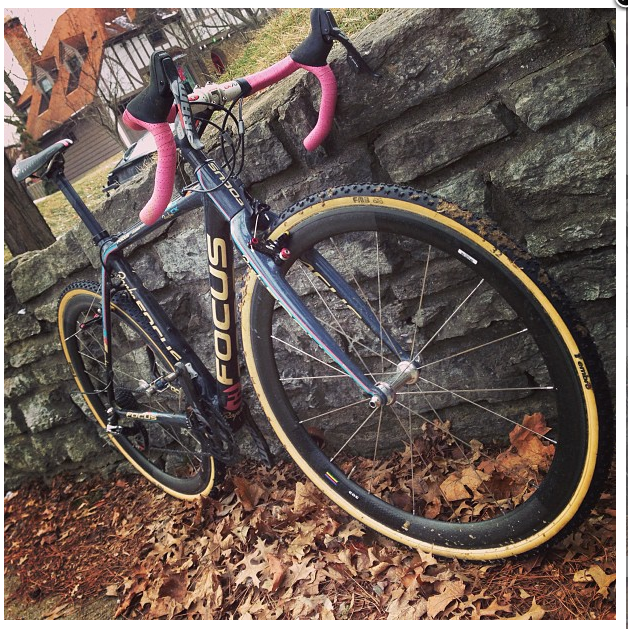 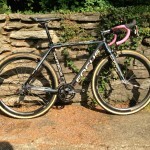 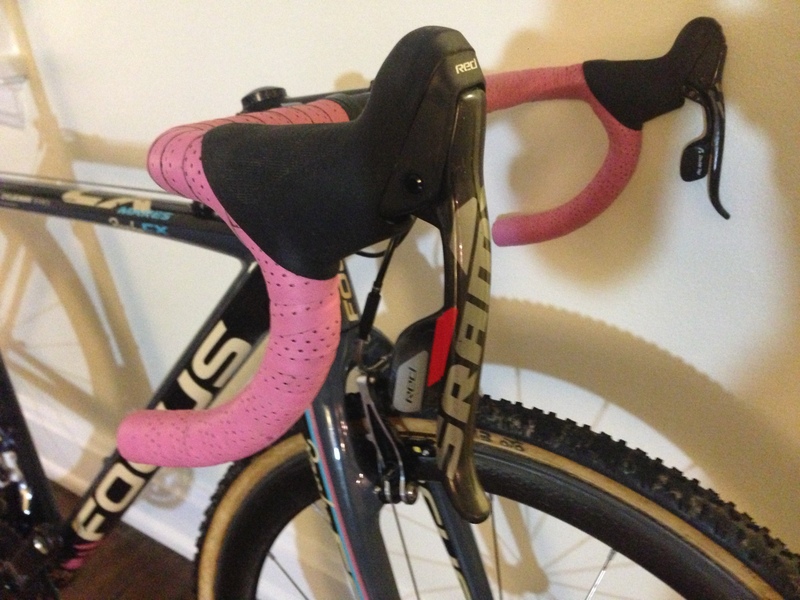 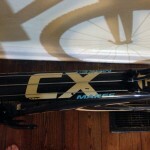 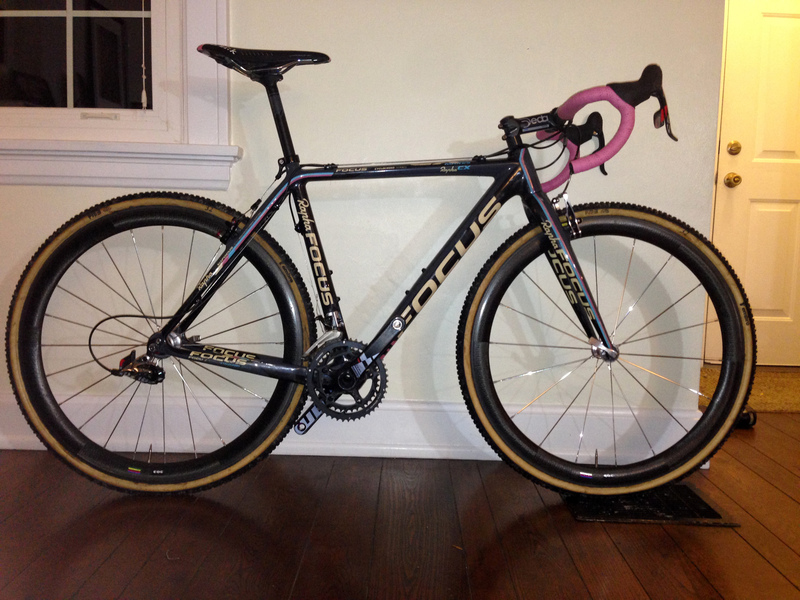 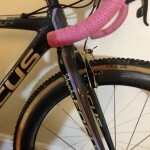 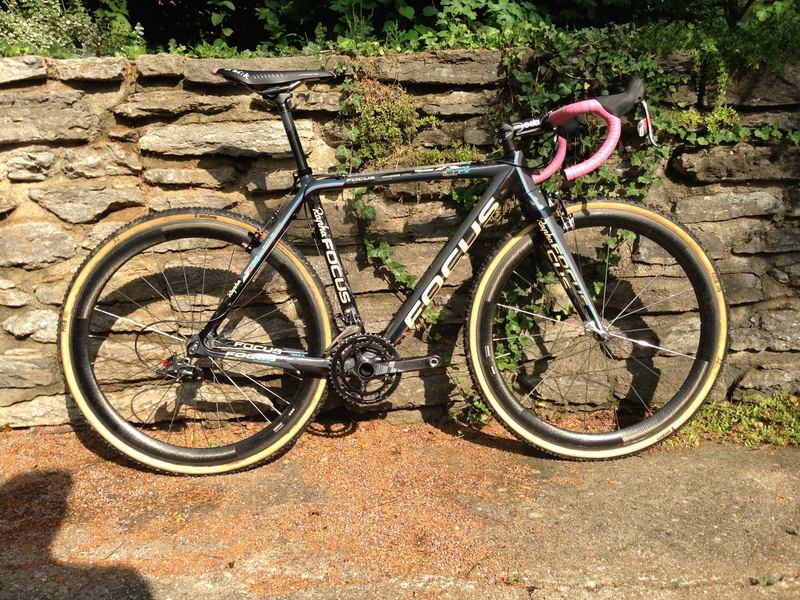 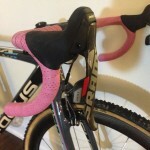 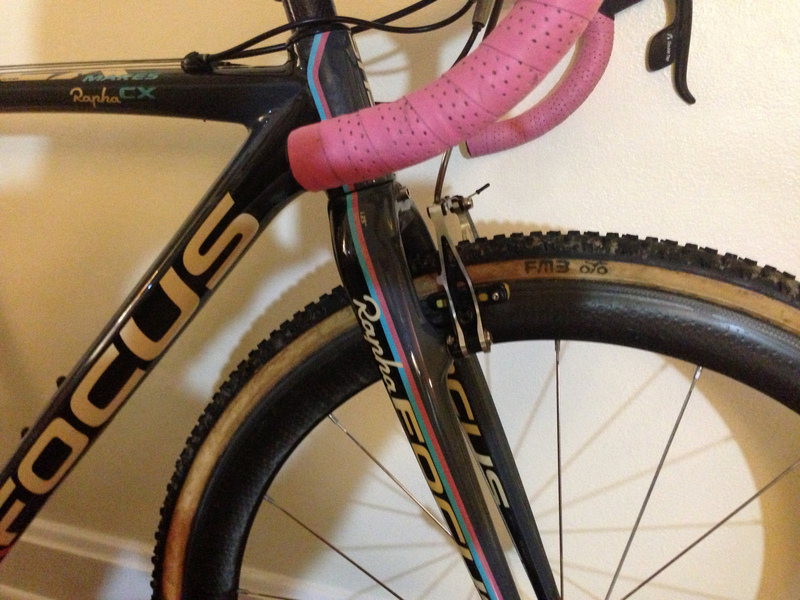 1 – 2013 Focus Mares CX 1.0 Rapha 20-G Size Small. 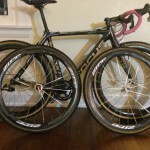 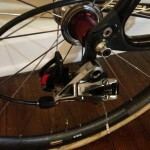 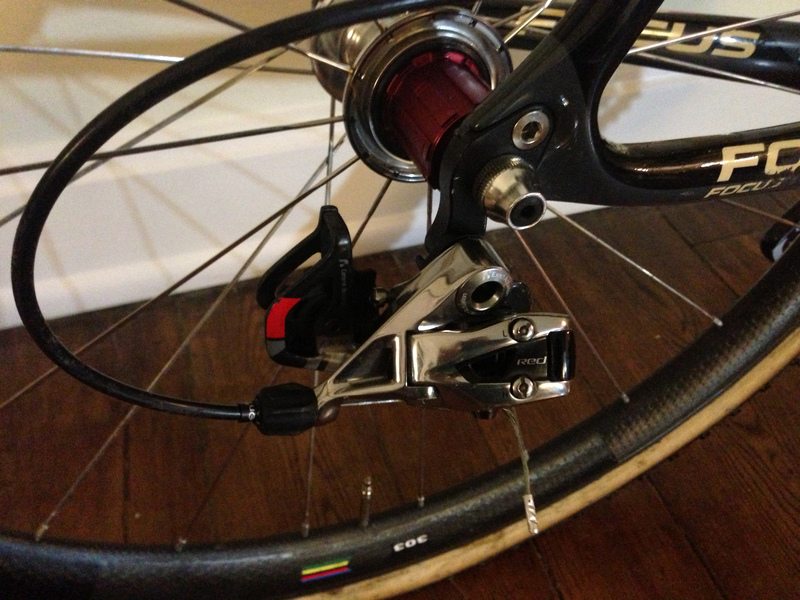 1 – Set of Zipp 303s. These are the wide, newer dimpled versions from 2011. 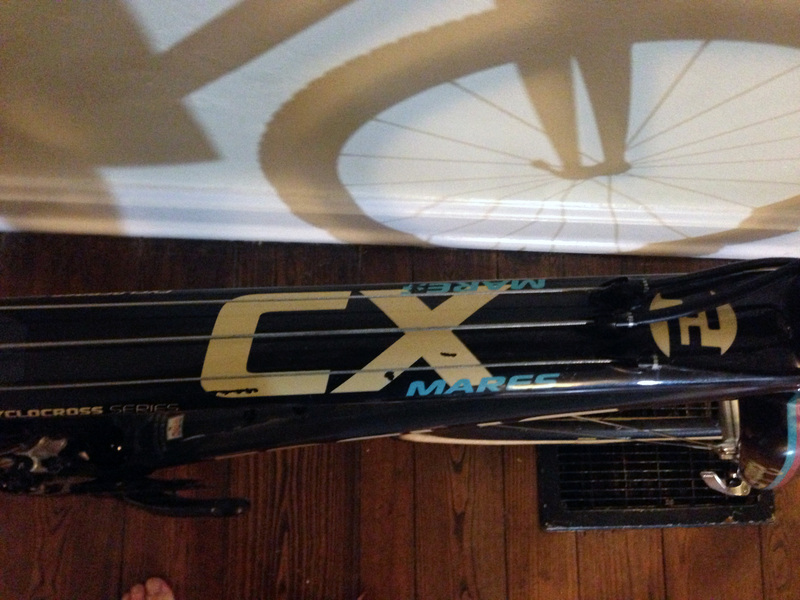 They have really low miles. 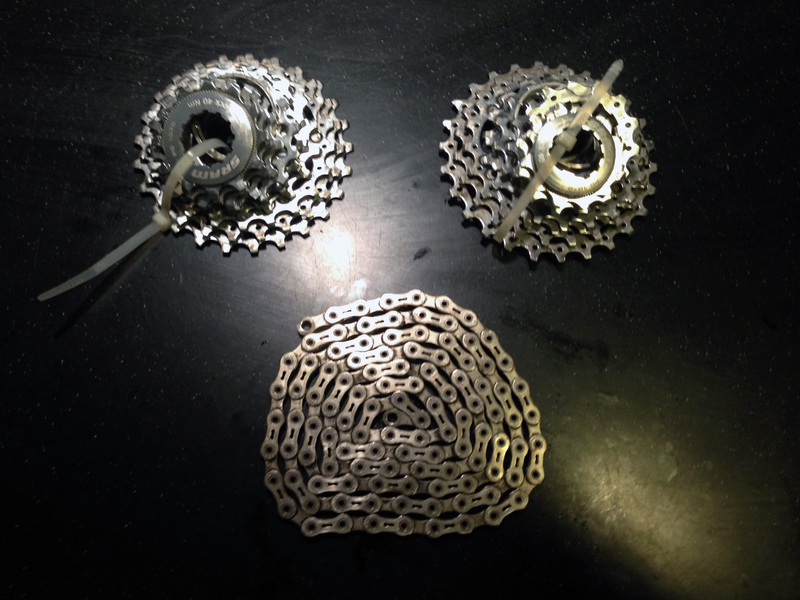 No more than 300 miles. 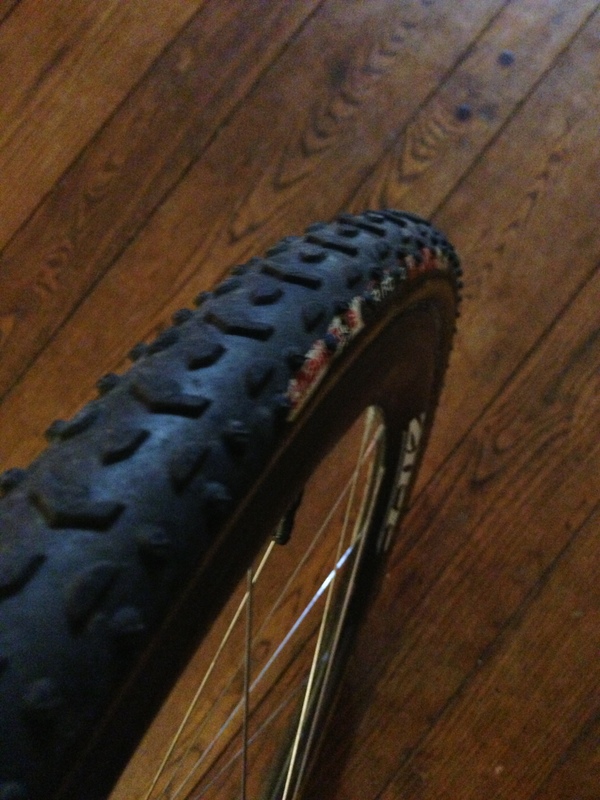 They have FMB Super Muds glued on. 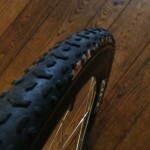 These are AMAZING mud tires! 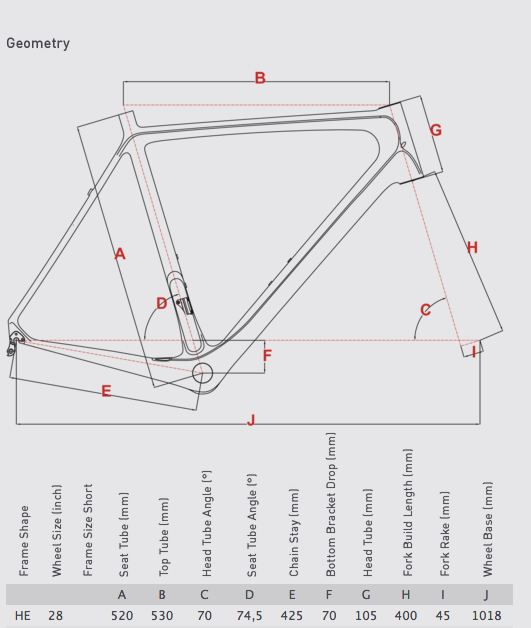 2 – Sets of bars and stem. 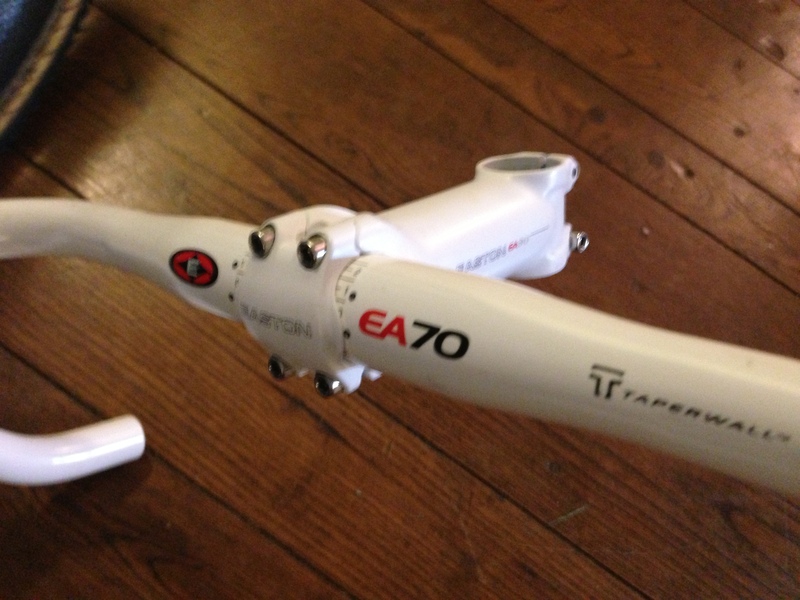 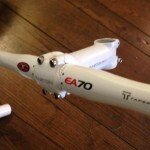 White Easton EA70 Bar Stem(100mm) and Deda Zero 100 Bar and Stem(110mm). 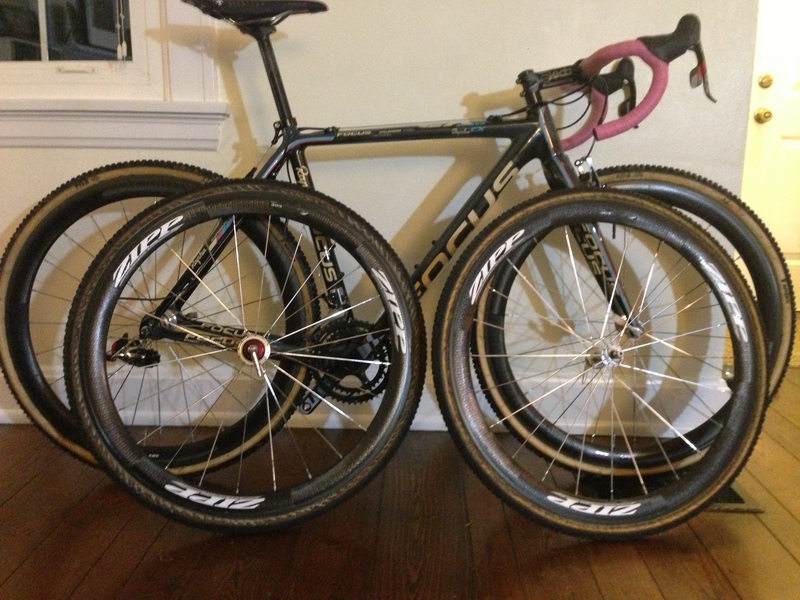 Both of these are 42 but the Deda’s are wider because the must measure them differently. 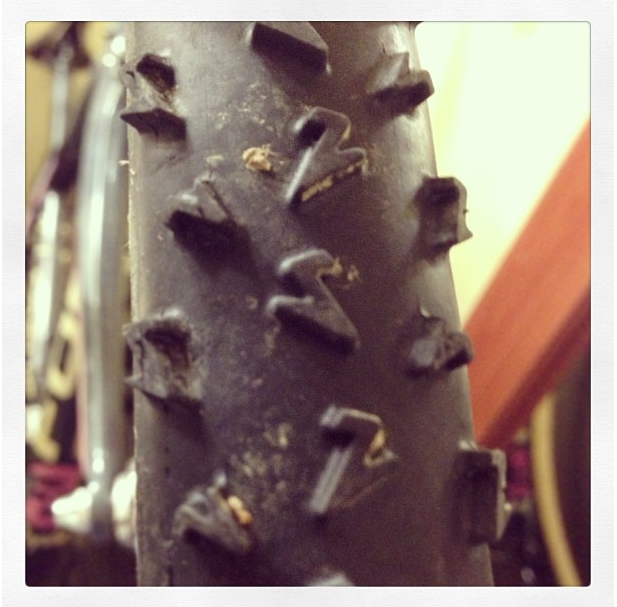 2 – Tubes of Challenge Carbon Tubular Glue. 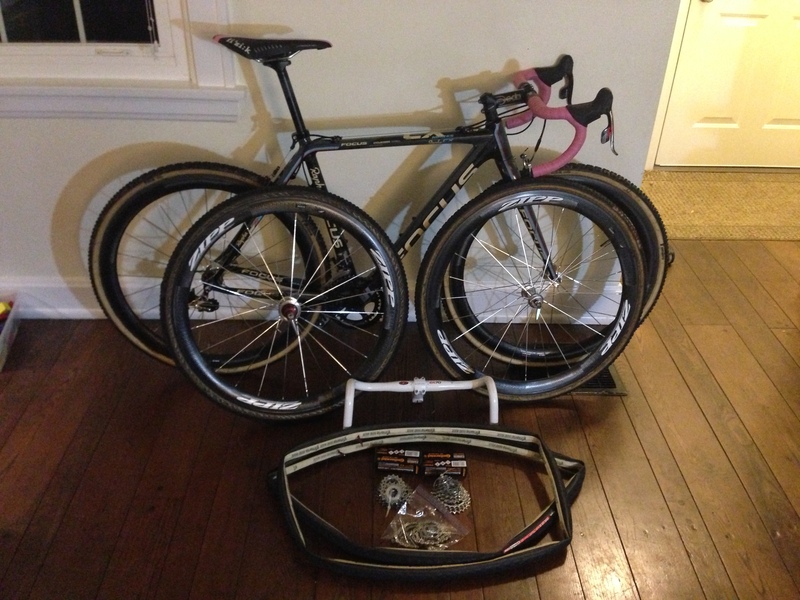 Everything for $3750.00 – Motivated Seller! 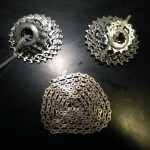 All reasonable offers for different variations considered.